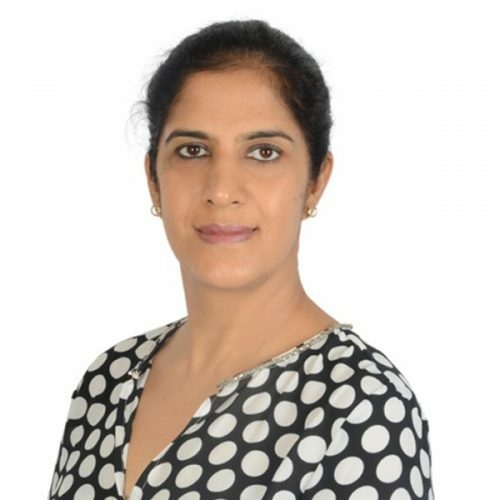 Jasjeet has a rich experience of 19 years in financial services and attributes a lot of her key skills and knowledge to her five-year stint at the erstwhile Lehman Brothers before she joined Imarticus Learning as a Regional Head – West Region. The myriad of roles she undertook at Lehman Brothers in the areas of Investment Banking, HR & Change Management helped her to develop the diverse skills required during the set up phase of the firm. Jasjeet completed her MBA in marketing and has a keen interest in Fitness and travelling. She is also passionate about skill development and likes to contribute by conducting internal training across Imarticus centers.